Ms. Kelly has been Equus’ general counsel since joining the Firm in 1989. Prior to joining Equus, Ms. Kelly was with the real estate group of Drinker Biddle & Reath for ten years during which her practice emphasized real estate finance, developer representation and land use. From 1988 to 1989, Ms. Kelly was resident partner of Drinker Biddle & Reath’s Southern New Jersey office. She was also the solicitor to the Gloucester City, New Jersey Zoning Board from 1983 to 1986 and has served as an adjunct professor at Rutgers-Camden University School of Business. Ms. Kelly graduated from Georgetown University Law Center and holds a B.A. from the University of Pennsylvania. 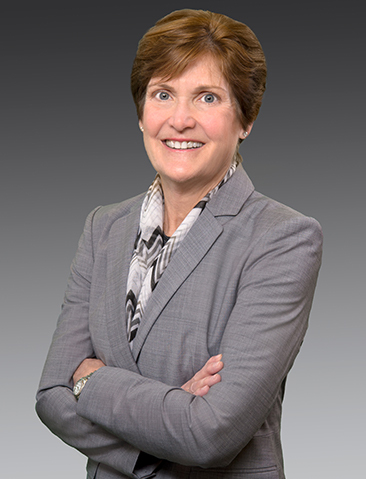 She has served as a member of the Executive Committee of the Real Property Section of the Philadelphia Bar Association and has served on the Board of Trustees of Rosemont School of the Holy Child. She is currently the community member of the Institutional Bio-Safety Committee of Thomas Jefferson University, co-chair of the University of Pennsylvania Basketball Board and a member of the Board of Directors of the Police Athletic League, where she serves on the Finance Committee. She is a Fellow of the American College of Real Estate Lawyers.